Carefully administered by one of Melbourne’s most popular female cosmetic surgeons, Dr Joni Feldman, cheek fillers can restore volume, contours & shape to your face, providing instantly youth enhancing, beautifying results that you’ll love! Nonsurgical cheek enhancement using dermal fillers (cheek fillers) is a safe and effective way of correcting multiple aesthetic concerns in the midface region. As we age, our bone structure changes, we lose subcutaneous tissue and fat pads slowly disappear. Consequently, our cheeks begin to flatten or take on a sunken look – one of the first tell-tale signs of ageing. This loss of volume can make nasolabial folds (the folds between the nose and mouth) more prominent, and lines and sagging under the eyes more noticeable. By injecting volumising filler (aka cheek filler) into the mid-face area, we can improve facial contours and bring back the more youthful proportions we were once blessed with. Where is the cosmetic surgery clinic? Dr Feldman’s Melbourne clinic is located at Suite 1102, 9 Yarra Street, South Yarra, Melbourne (near Toorak, Prahan and Richmond). She also tends to her patients in Sydney (Westfield Towers, Bondi Junction) and East Perth (Suite 2/10 Eastbrook Terrace) every six weeks. For full contact details, please see here. 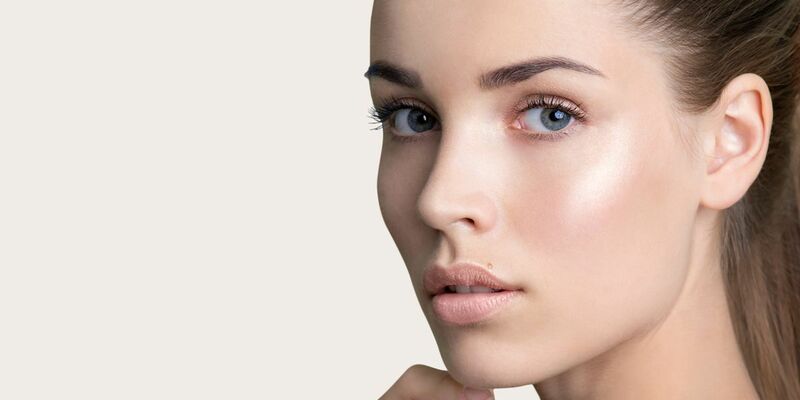 Depending on the type of cheek filler used (with thicker formulations usually lasting longer), fillers have been clinically proven to last anywhere between six months to 2 years. Injections around active areas of the face, such as the mouth and lips tend to dissipate more quickly; however, less active areas of the face, such as cheeks or temples tend to maintain the filler for longer. There is minimal risk with cheek fillers and dermal fillers. Lumping and bruising may occur when administered by an inexperienced practitioner. However, Melbourne-trained Dr Feldman has more than 25 years’ experience as a cosmetic surgeon, along with an unblemished track record. Occasionally, swelling will occur for a couple of days after the procedure. What is dermal or cheek filler made of?